36 beagles at a laboratory in Michigan were held captive in cages and force-fed pesticides for the past 12 months. The dogs were forced to ingest Adavelt: a fungicide used by farmers to grow crops. At the end of the year, the dogs would be slaughtered and their organs harvested and examined for damage. This cruel toxicity study for Corteva AgriScience and other companies was contracted by Dow AgroSciences. The release of an undercover investigation spearheaded by The Humane Society of the United States (HSUS) and Humane Society International (HSI) prompted more than 300,000 people to demand an end to the torture. Dow and Corteva came to understand this scientifically unnecessary experiment needed to be shut down. Little more than a week after the investigation was made public, Corveta officially ended the experiment. We hope that solution, and the release of the imprisoned beagles arrives promptly and their needless suffering comes to an end. GET THESE DOGS TO SAFETY & AWAY FROM ANIMAL EXPERIMENTS! Absolutely disgusting and disgraceful treatment of sentient beings. Shut down all cruelties to all animals!!!! I’m sick of them harming all testing on animals and killing them!!!!!! You all people needs to stop killing any animals!!!! They’re God’s who created for us all to take care of all these animals not killing or slaughtered them or eat them!!!! How about we testing on people who killing animals and we can slaughtered people who don’t loved any animals or pets!!!!!!!!!!!!!! All slaughtered and testing on animals or killing dogs and cats to eat needs to be shut down and get punish and get justice!!!!!!! They feed it to the dogs to see if they can feed it to humans too! this is not accepted , Instead of using animals use people who are in death role. better to use guilty,murders, rapists.etc. then poor little dogs. this is so disgusting. this needs to STOP NOW! this is not fair nor right in any way shape or form. 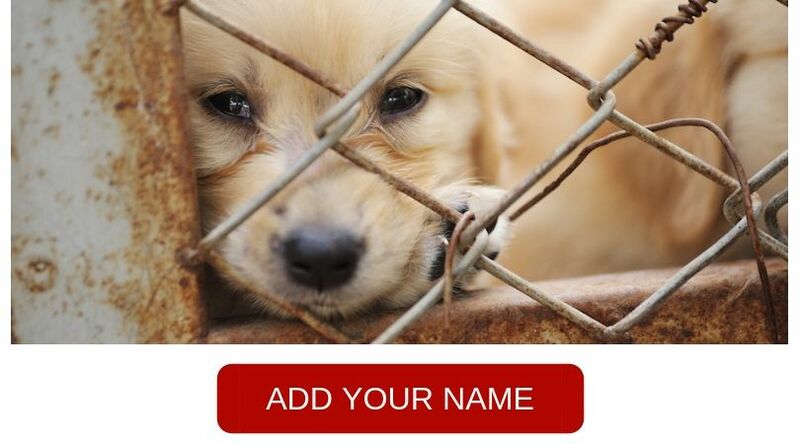 Please allow these poor, tortured pups to be released and allowed to find good homes. They have suffered enough for the sake of the profits sought by big business. They do not deserve the evil treatment being forced on them now after having been abused with the experiments. Appalling that in the 21st century animals are still being used for testing in this way. Surely with all the technology available to man there has to be another way. Absolutely heartbreaking that we are still abusing helpless animals like this. Is there no end to this shameful cruelty? If you ask me I would say they are dead otherwise what’s the mystery. The company and staff should be the guinea pigs not helpless animals. Shocking! PLEASE release these dogs asap and find good happy homes for them! That is what they deserve! Also , dogs and all animals ahould NEVER ever again be abused in rbis way again!!! The FBI recognizes the link between hurting animals & hurting humans, & calls people who do so psychopaths. Release the dogs. Put the psychopaths who are involved in the torture of the dogs in prison forever.